Highly trusted French Translation Services by 1000+ certified French Language translators, who deliver exceptional translation in 200+ language pairs for various industries, like, manufacturing, tourism, healthcare, marketing, oil & gas, hospitality, engineering, medical, technical, media, real estate and legal sector. 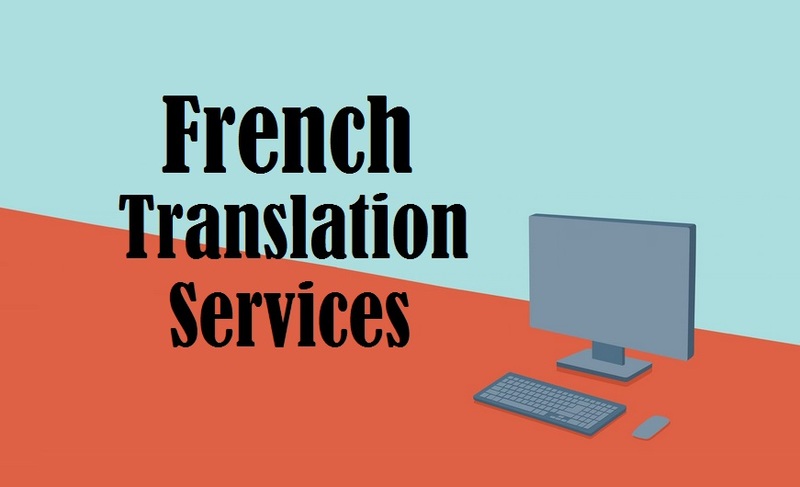 Thus, we have a huge clientele who trust us as a reputed French translation company in New Delhi UAE India Mumbai Chennai Hyderabad Chandigarh Amritsar Kolkata Bangalore and other worldwide locations. To put it in simple words, we are ideal platform that will take you several steps ahead in terms of quality, accuracy, reliability, cost-efficiency and promptness. Since we have been seamlessly undertaking and executing a wide range of translation projects over the past 15 years, our grasp of the fine linguistic aspects, coupled with the specialized experience of our native French Translators, enable us to provide you with services par excellence. ■ Hook Opportunities: New opportunities are always exciting and revenue generating. Thus, you should never miss a chance to leverage that. Through quality translation, you can get exposed to new markets, niches and segments. This in turn will open up new routes. ■ Unambiguous Communication: Communication is the most important element in the business world. If you are unable to communicate your message to your customers, you are simply wasting time and other resources. On the other side, if you use translation as your resource, you would be able to connect to your audience easily and communicate precisely, without the fear of any kind of misinterpretation. ■ Win-Win State: Win-win state refers to your victory in both of your domestic and target market. It is not necessary that you should outsource translation, only if the target customers belong to any non-native country. You can take the translation help for targeting your domestic segment as well. Even in your domestic market, there would be hundreds of customers who would be speaking in one or more of the regional dialects. • There are almost 230 million people who speak in French. • It has official language status in 29 countries. Some of them include, France, Burundi, Belgium, Canada and others. • As per a demographic projection, the total number of people speaking this language would increase upto 500 million (approximately) in 2025 and 650 million by 2050. • Nearly 40% of the francophone (people who speak French) population lives in Europe. Rest of the population can be seen in the Americas, sub-Saharan Africa, the Middle East, North Africa, Oceania and Asia. • It ranks at the fourth position in the most spoken languages in the EU. It was in the 3rd century, when the Germanic tribes invaded Western Europe. Thus, Franks got settled there and their influence could be clearly observed over the language. This gave rise to French language in its present form. The language was greatly used and popular as the governments and diplomacy language. Apart from this, for approximately 300 years, French was also used in the English parliament. The reason behind this was the invasion of England by William, the Duke of Normandy. Further, as the France Empire began to flourish, the influence of the language also began to grow over other foreign countries. Later, in the 18th century, the political and social constructs in France got restructured due to French Revolution. The results of this revolution included transformation of the government and abolition of Feudalism. This revolution period was also considered to be the golden chance for Napoleon Bonaparte to grow or expand the French Empire. With this, the French culture and language expanded at a rapid pace. In the 19th century, French became a global language. But, it lost its position, as other empires grew and flourished. 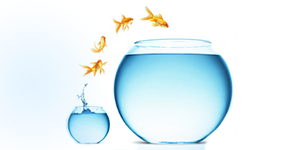 Speed One of the major challenges faced by freelance translators or other translation companies is speedy delivery. It becomes a real mess to deliver the assignment(s) within time. Backed by a full-fledged team of professional translators, we are able to deliver the projects within time. The large and complex translation assignments are often disturbed among the experts (specializing in that specific type of translation). Hence, tight deadlines never horrify us. Quality Often it has been observed that infusing quality into the translation output becomes a strenuous task for most of the companies. It could be due to bad management of project, no QC team, inexperienced translators etc. We believe quality is the most important element in translation. Hence, we maintain the highest level of accuracy and quality in a translated output. Further, the project also undergoes rigorous QC, under the vigilance of experienced quality supervisors. Security An important but, the least talked about element is security. Most of the companies do not guarantee 100% security of the information contained in the source documents. We have a secure server and file transfer panel, through which the clients can share their files without any fear of their information getting lost. Further, our team also makes sure that the info is not leaked out, thereby maintaining 100% confidentiality. Suppose you have invested a sum (no matter big or small) of money in an international market. But that isn’t helping you drive a higher return on the amount. So, what you are gonna do? Will you just step back or try to find out what extra your competitors are doing, in order to not just cater to their needs, but also delight them with their products/services? We believe that the latter is what, you should be doing. These are the major known benefits, which a business owner can get, if he/she moves in the right direction with a right approach and all the business strategies in place. One of such business strategies is outsourcing translation. Believe it or not; but, if your competitors are gaining huge benefits from the international market with a massive return on their investment, it is for sure that they have access to translation assistance. Whether it is the tag line of your brand, brand message or any other promotional material/ document, you will get them translated into the target language. Let’s just say, you wish to expand your clothing line in France, as it is known as a centre of fashion, luxury and beauty. You have all the tactics in mind; you have thought about the location of your retail store; you have created a unique website etc. But, how would you attract your customers, if they aren’t aware of what your brand speaks to them? The answer is translation. It’s so simple, yet very difficult for some entrepreneurs to understand. 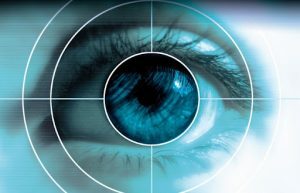 Don’t look at it as an additional cost; rather, see it as an opportunity to help you gain higher ROI and more loyal customers. So, contact us right away for any sort of translation requirement. We’ll help you with fruitful, affordable and quality translation..! !